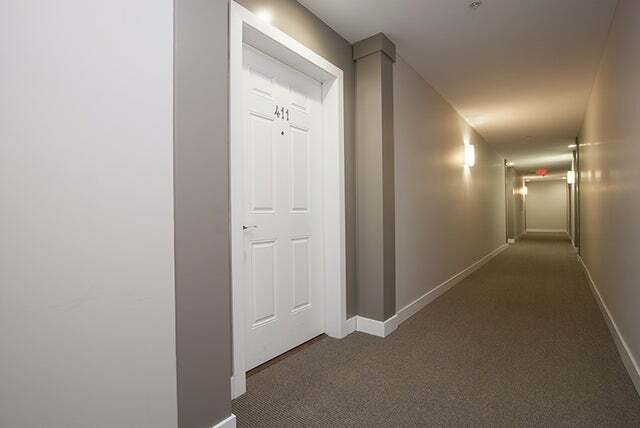 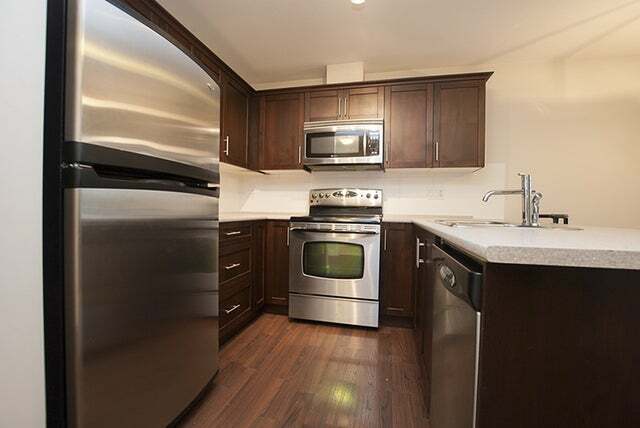 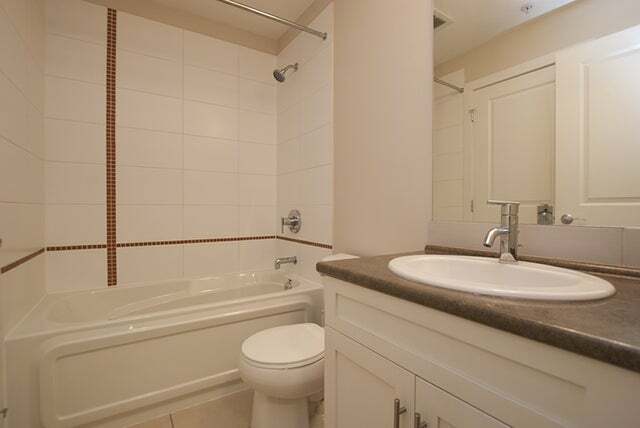 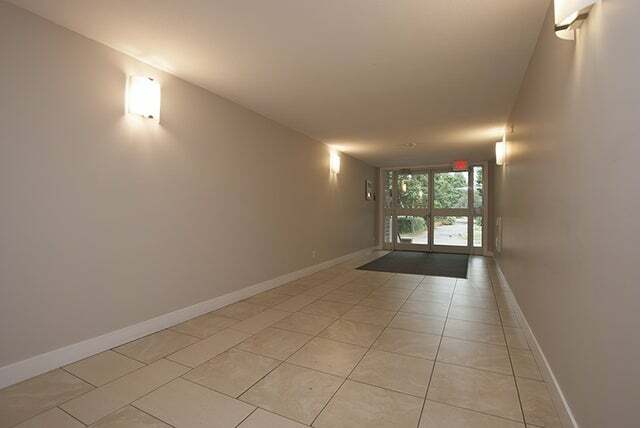 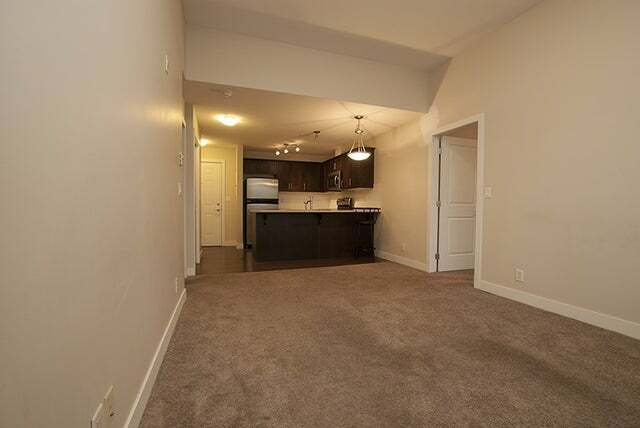 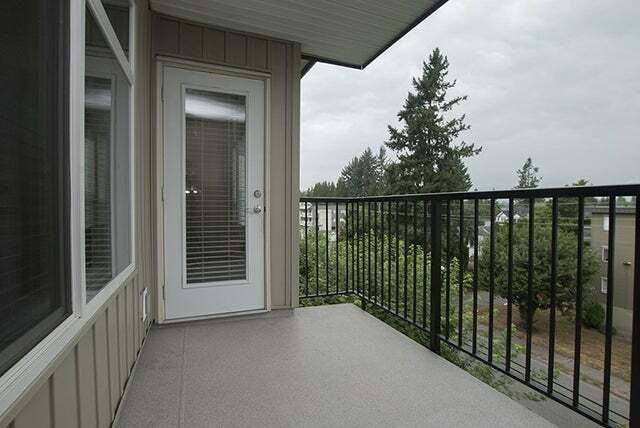 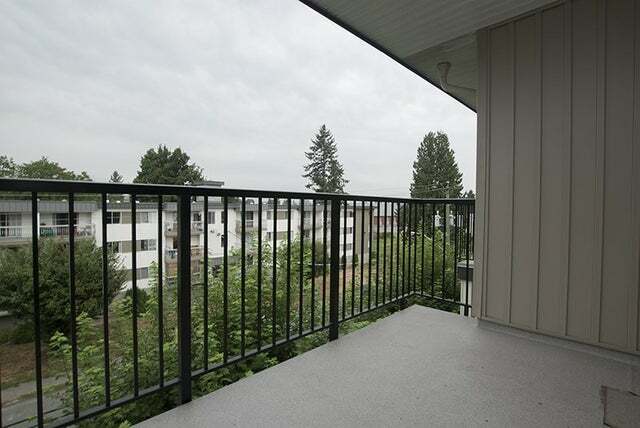 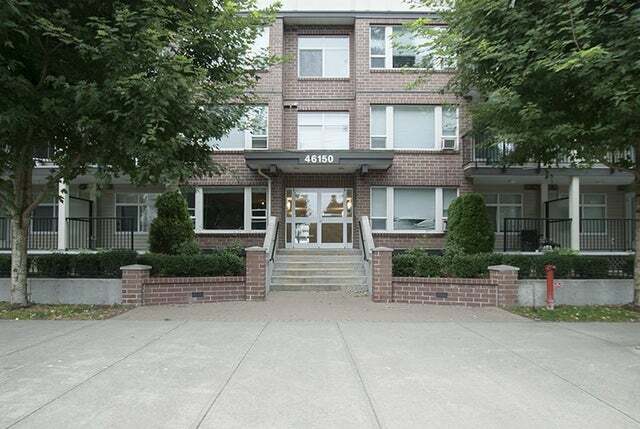 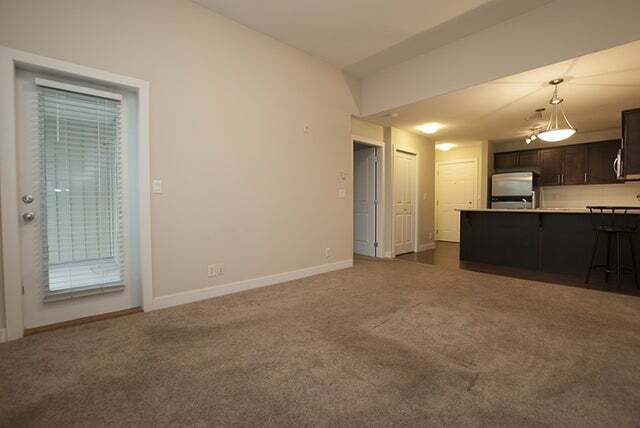 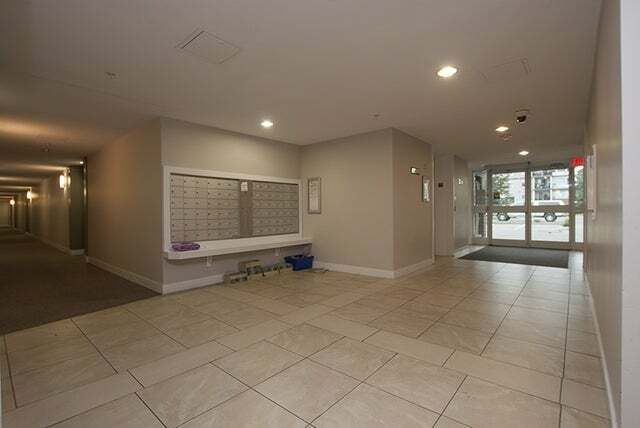 Top floor unit with high ceilings and lots of natural light. 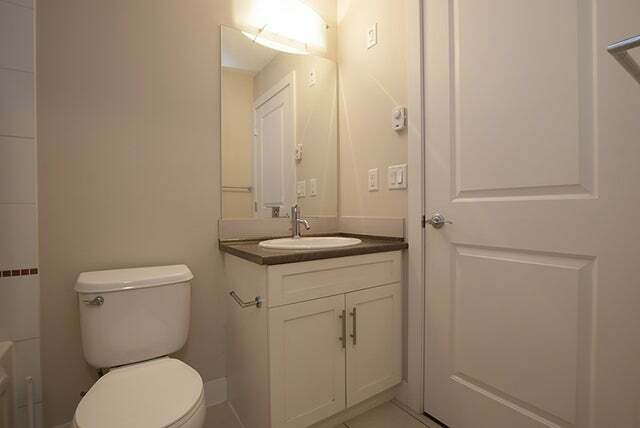 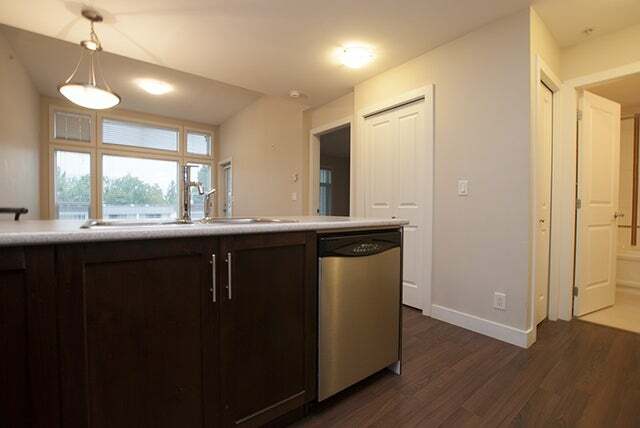 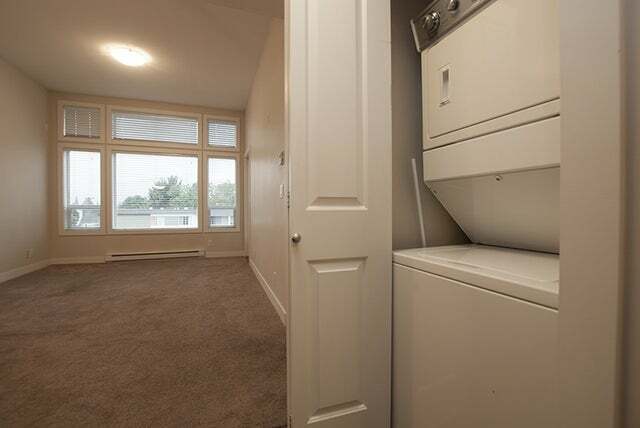 Open plan living with eating bar in the kitchen, stainless appliances and in-suite laundry. 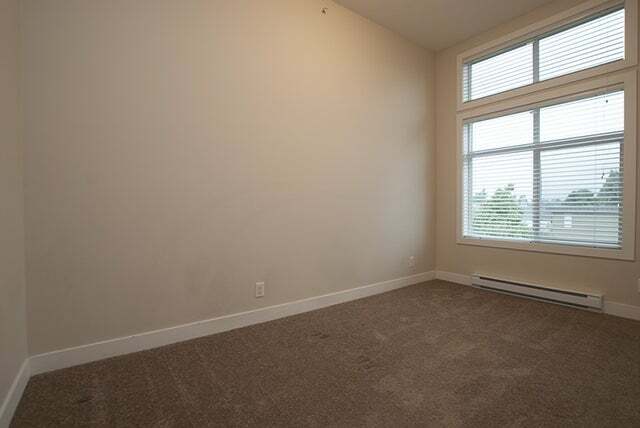 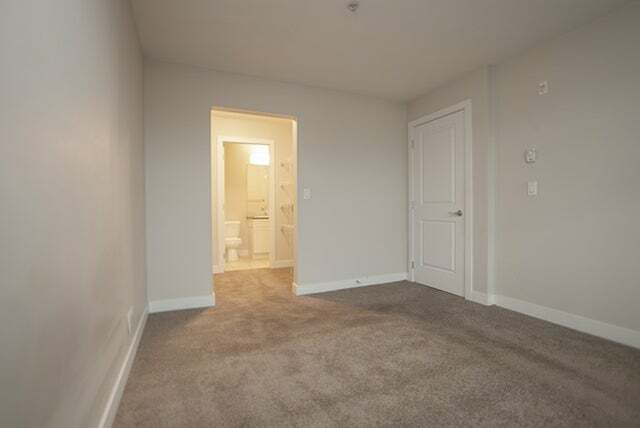 Good sized master bedroom with den that has a window and could easily function as another bedroom. 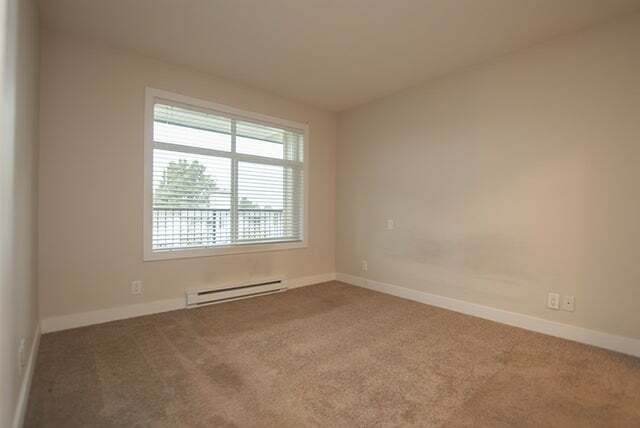 A short walk to schools, shopping and restaurants, a great rental property for the investor or a good option for a first time buyer.